The app features hundreds of different species of dragons, over 160 fun goals and challenges, and fierce head-to-head dragon showdowns. 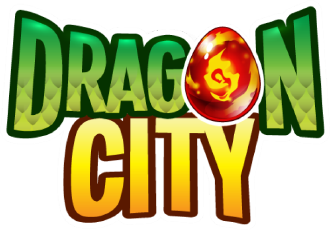 Dragon City multiplayer heats up fast, with PVP (player versus player) duels against dragon trainers all around the world. And just like in the Facebook game, the iOS app includes full social integration, letting players visit their friends’ islands to help them out, send gifts and fight in fiery dragon duels. Social Point’s games are played worldwide by over 38 million people every month, and the new mobile version opens Dragon City to a whole new audience! Start hatching dragon eggs today, and download the app for free. Social Point was founded in 2008 by Andrés Bou and Horacio Martos with the aim of creating social and casual games accessible on the major social networks for everyone. Today, with more than 140 employees of 15 different nationalities, Social Point has become one of the leading companies of the social gaming sector. Social Point’s games are played worldwide by over 38 million people every month and are translated into many different languages. Their titles are among the most popular games online, including Dragon City, Social Empires, and Social Wars.